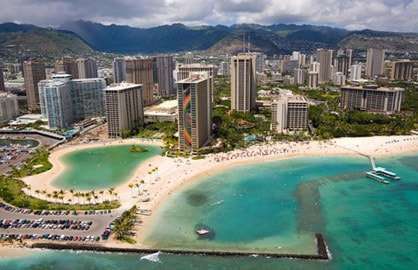 WaikikiBeachRentals.com - Upscale with Fabulous Ocean Sunset Views! The unit has two double beds and a designer sofa-bed sectional in the living area plus a unique sliding privacy wall that can be closed to divide lounge room from the sleeping area. 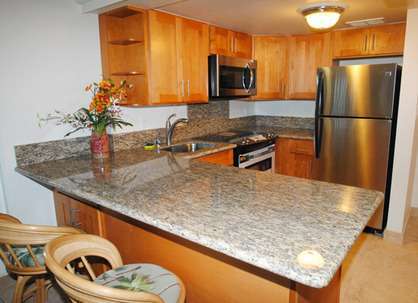 The condo also has a full kitchen with all custom cabinetry, granite counter tops and stainless steel appliances. The bathroom has been remodelled with a full travertine walk-in shower. There is a flat screen TV, DVD, a spacious living area and comfortable bedroom. The large 120 sq. ft lanai has been professionally tiled with Italian stone work. If you want tropical ocean-views and a luxury suite that allows you to enjoy the sunsets, tropical gardens and nightly torch lighting, you can't beat this one! Ilikai 737 - Thank you for such a lovely stay. We felt right at home when we walked in the door and unpacked our groceries into the delightful kitchen. 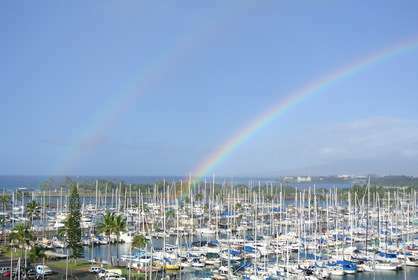 From there we discovered the amazing lanai and watched the sailboats and listen to the fountains & sea. 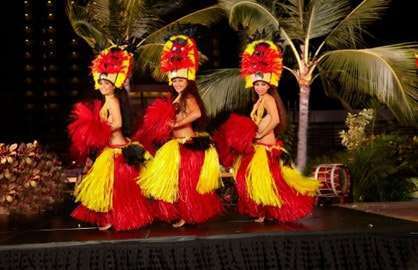 We have stayed in the Ilikai before and appreciated that 737 is on the quiet side, high enough for view and privacy but close enough to enjoy feeling a part of the activities around, such as the conch blowing and torch lighting at sunset each evening. Mahalo! 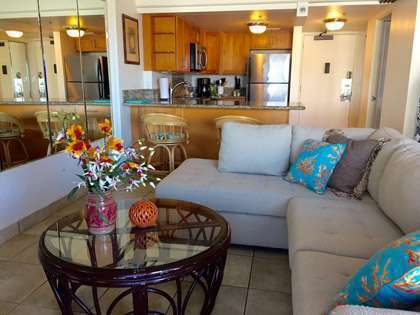 Ilikai 737 - I recommended this wonderful condo to friends visiting for Maui. They couldn't have been more pleased. The kitchen is larger than my own home. All the conveniences were within walking distance and the bus picks up out front for touring around the island. 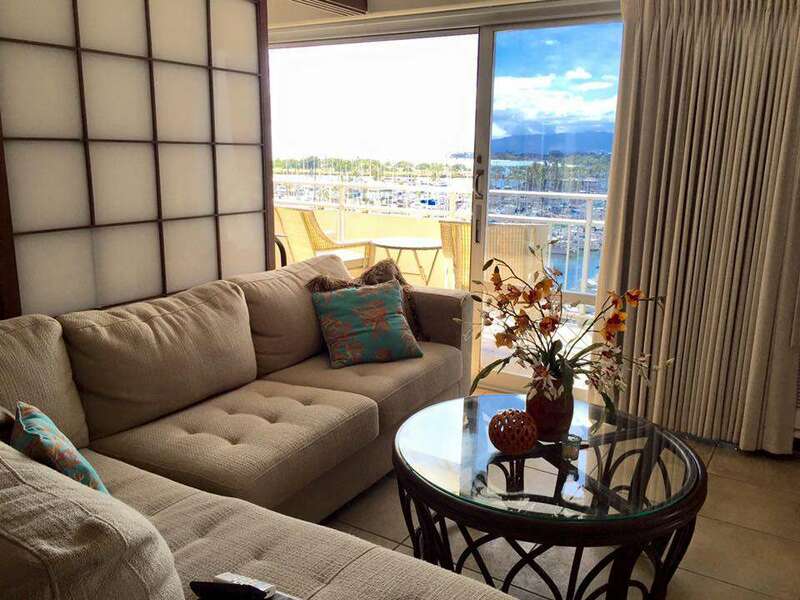 The lanai is spacious with a wonderful view where we enjoyed our own happy hours watching the sunsets. See you again! 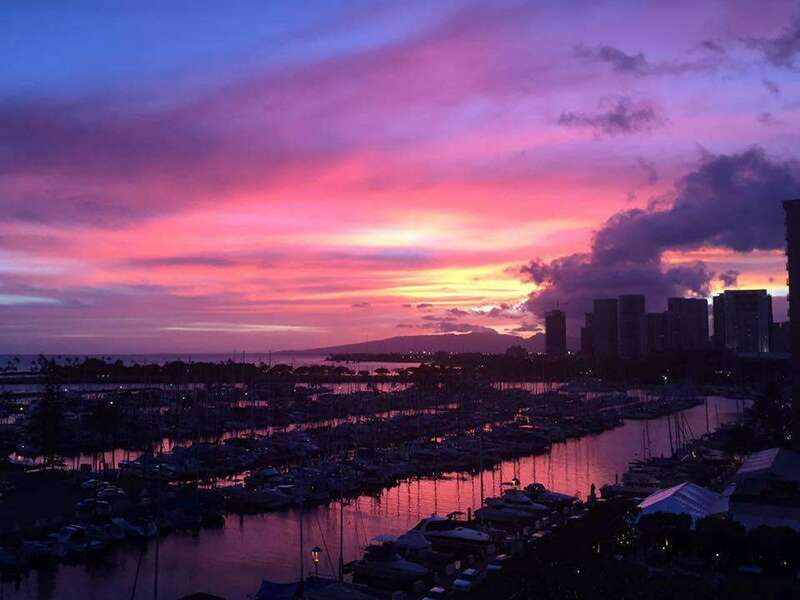 Mahalo & Aloha! 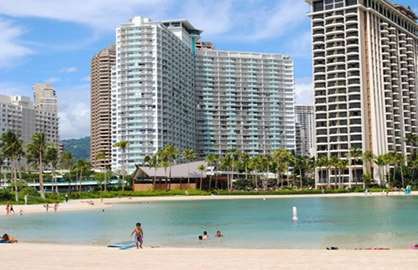 Ilikai 737 - We loved Waikiki Beach rentals and unit 737! 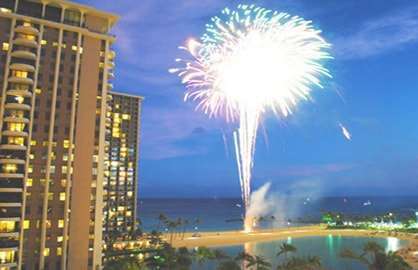 We stayed here to view the fireworks on the Fourth of July and they are right outside the lanai! 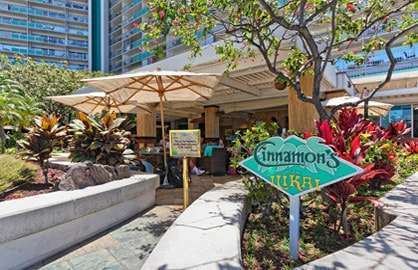 I have stayed at the Ilikai many other years and always been happy with Waikiki Beach rentals, but we really loved unit 737! It's well appointed, with beach chairs and beach towels for us to use. The bathroom and kitchen are updated and beautiful, and we appreciated having two queen beds. The kitchen had everything we needed to cook small meals and make delicious tropical drinks! 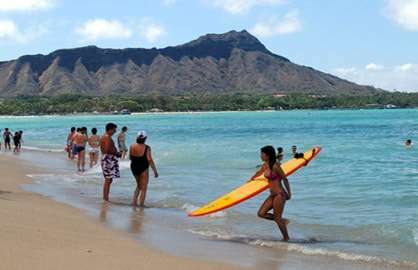 Thanks, too, to Waikiki Beach Rentals for accommodating us when I got sick on our check out day. 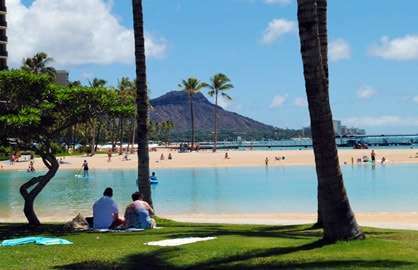 I come to Waikiki from Colorado every year for the Fourth of July, and now I will hope to return to unit 737. Mahalo! Ilikai 737 - We stayed in condo 737 for 1 week from 4/3/17-4/10/17. It was spacious for me and my 2 teenagers. The condo was beautiful and looked exactly liked the photos. 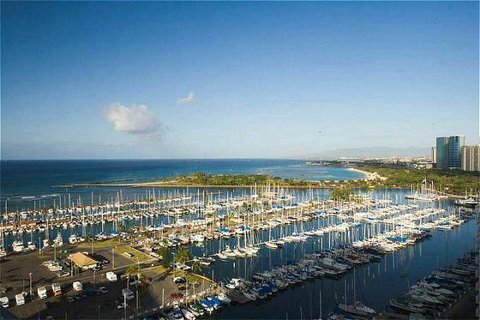 The view of the marina was fantastic while relaxing on the lanai. During our stay, we used to 2 beach chairs located in the condo daily. We enjoyed our stay and would definitely recommend it. 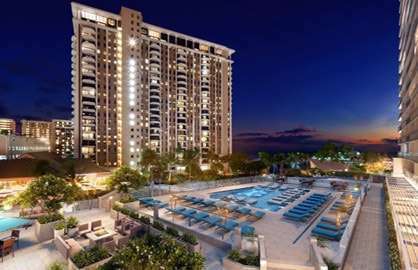 Hopefully, we will be able to stay at this condo again! 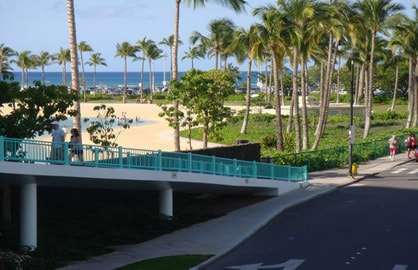 Ilikai 737 - Great location the Condo was clean was well furnished lots of space . We will be back in 2017. 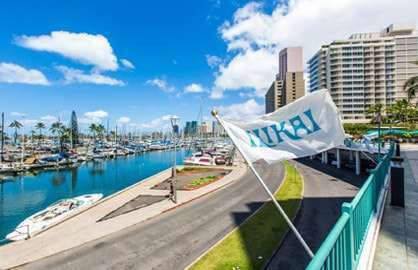 We recently stayed in Ilikai Apartment 737 for 7 nights. It was a great apartment with fantastic views – our favourite part of the day was sitting on the balcony watching the sunset. The apartment was very spacious and had everything we needed and was also very quiet. 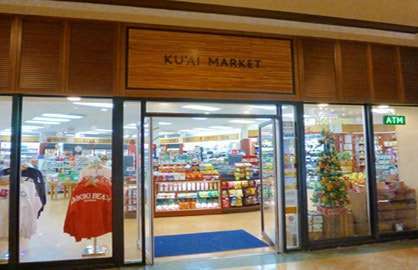 It is in a great location just a short walk to the beach and also to the Ala Moana shopping centre. It was very hot in Honolulu during our stay so we appreciated having both the ceiling fans and air conditioning. 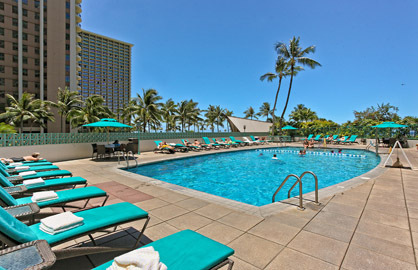 We would definitely book the apartment again should we be lucky enough to return to Hawaii. Great location. 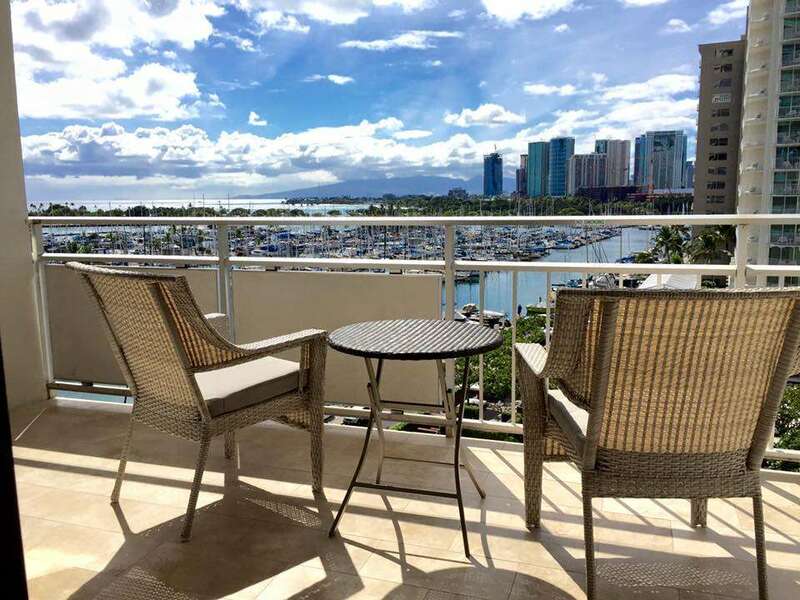 Ilikai Condo 737 is well equipped and clean. Highly recommend we will be back. 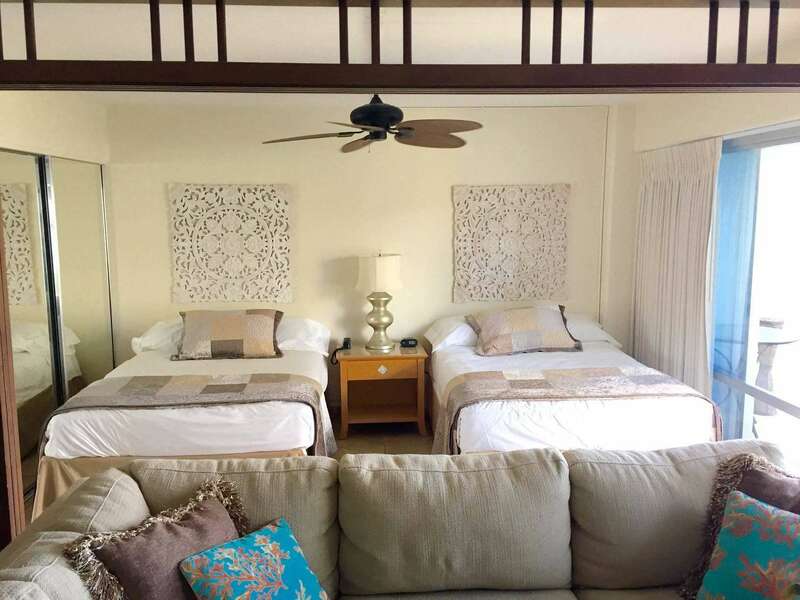 We stayed in Ilikai 737 for a month Jan. 15-Feb.13/2015. We enjoyed our stay. Condo was comfortable, kitchen had all we needed for cooking. 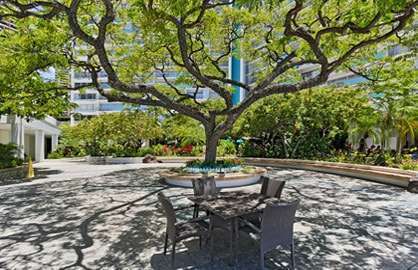 The building location was great & location of the condo was super! The view of the grounds allowed us to watch the weekly entertainment from our huge lanai. Ocean view & evening sunset was beautiful.Also it was extremely quiet during the nite. Everything you need away from home, would definitely would stay again! Ilikai 737. This is a great unit! Great location! Fab views! Very spacious, lots of storage for long stay, as well as wonderful modern full equipped kitchen, big screen TV for movies. We enjoyed our own happy hours on the lanai with sunsets, surf and the resident Conch blower lighting the torches. We'll be back. Ilikai 737. Loved it! Large clean updated unit. 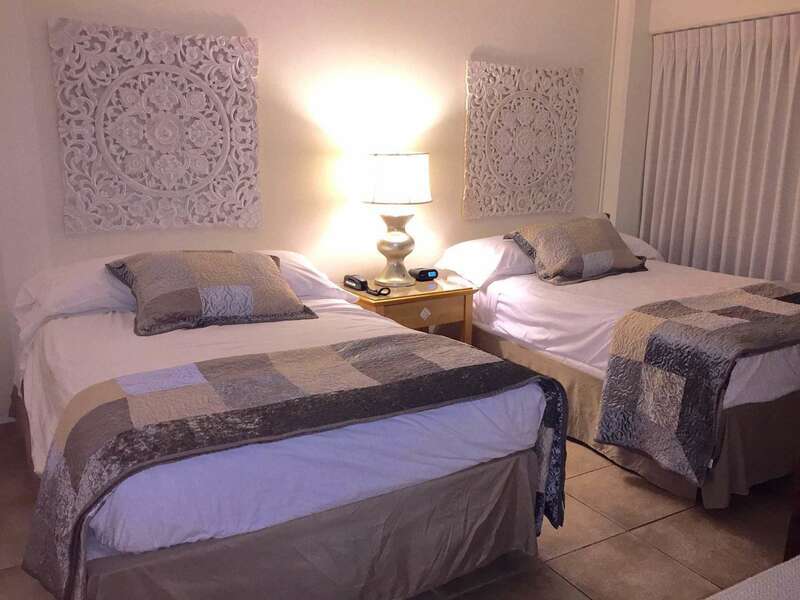 Very comfortable beds and a complete kitchen, Short stroll to the beach and close to all stores. Everything was close yet the unit was very quiet at night. 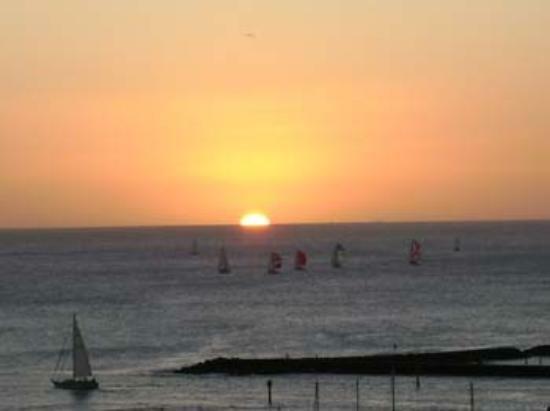 Lovely view of the marina and a great lanai to watch the sunset set over ocean. All the comforts of home yet a first class hotel feel. Would recommend this unit to all my friends and family. I'll be back. We enjoyed 9 great days in Ilikai unit 737. 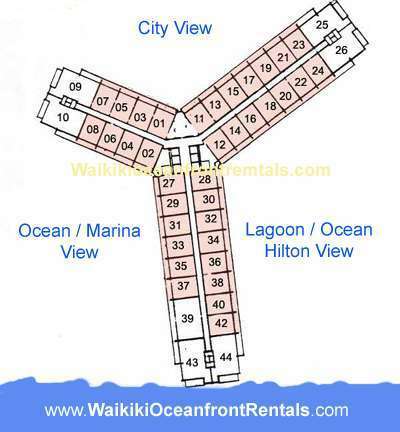 We selected this unit for its excellent location and layout: 1BR-2 beds. 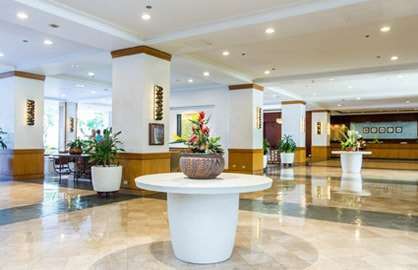 It is nicely remodeled, with a lovely view.Our expectations were pleasantly met. We had a great stay in Ilikai unit 737 and hope to return. The unit was immaculate and was exactly as pictured on the website. The sliding partition between the bedroom and living area is a must have for us. Thanks to the owners for keeping that feature.